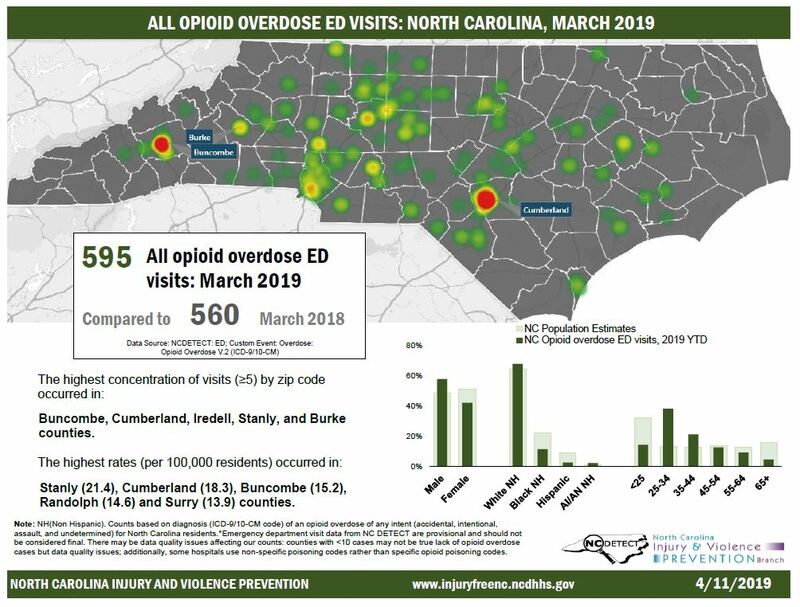 Opioid overdose is a public health crisis in the United States and in the state of North Carolina. Accidental deaths continue to rise among those who use, misuse, or abuse illicit and prescription opioids. On June 29, 2017, Governor Roy Cooper signed the Strengthen Opioid Misuse Prevention (STOP) Act of 2017 into law. The STOP Act focuses on smarter prescribing, smarter dispensing, and a renewed commitment to treatment, recovery, and saving lives. 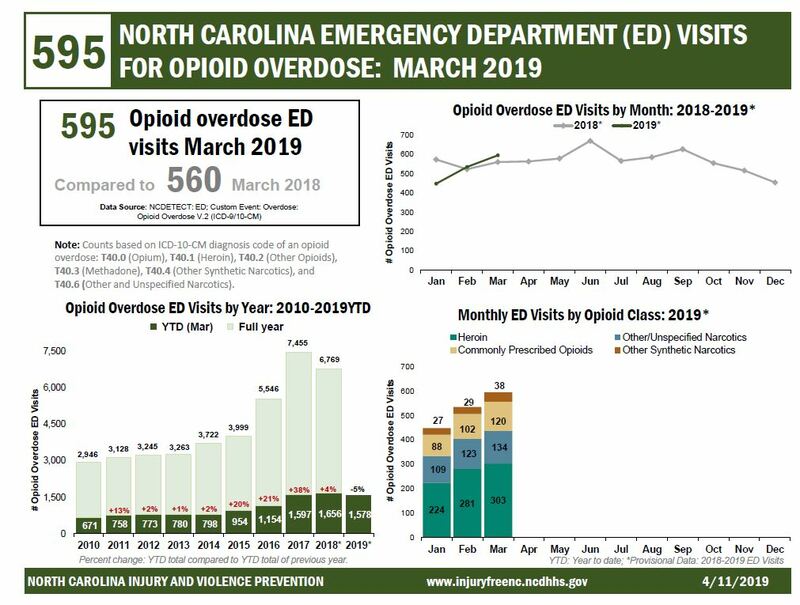 To further combat the opioid crisis, the N.C. Department of Health and Human Services and its partners are working to reduce opioid overdose deaths by implementing the strategies in North Carolina’s Opioid Action Plan. 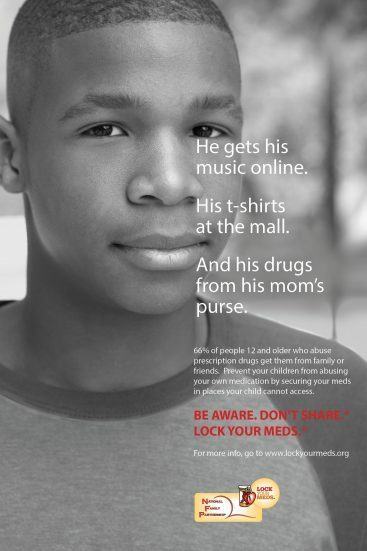 The Truth About Opioids is a comprehensive public education campaign focused on preventing and reducing misuse of opioids among youth and young adults. These videos portray first-person, true stories of young Americans with an opioid use disorder. Some viewers may find this footage disturbing. 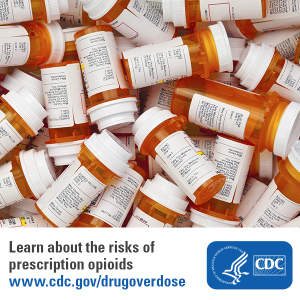 Opioids include illegal drugs such as heroin, as well as prescription medications used to treat pain such as morphine, codeine, methadone, oxycodone (OxyContin®, Percodan®, Percocet®), hydrocodone (Vicodin®, Lortab®, Norco®), fentanyl (Duragesic®, Fentora®), hydromorphone (Dilaudid®, Exalgo®), and buprenorphine (Subutex®, Suboxone®). Opioids work by binding to specific receptors in the brain, spinal cord and gastrointestinal tract. In doing so, they minimize the body’s perception of pain. However, stimulating the opioid receptors or “reward centers” in the brain can also trigger other systems of the body, such as those responsible for regulating mood, breathing and blood pressure. A variety of effects can occur after a person takes opioids, ranging from pleasure to nausea, vomiting, severe allergic reactions (anaphylaxis) and overdose, in which breathing and heartbeat slow or even stop. Opioid overdose can occur when a patient deliberately misuses a prescription opioid or an illicit drug such as heroin. 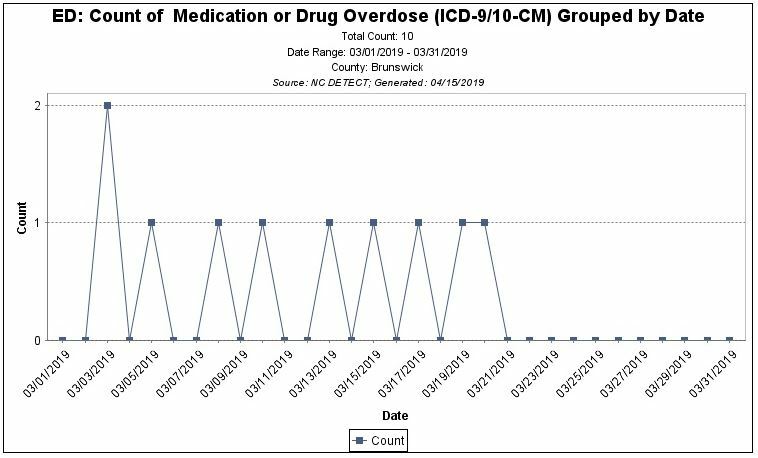 It can also occur when a patient takes an opioid as directed, but the prescriber miscalculated the opioid dose or an error was made by the dispensing pharmacist, or the patient misunderstood the directions for use. 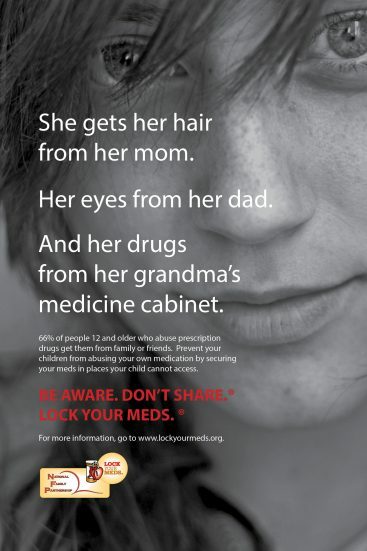 Also at risk is the person who takes opioid medications prescribed for someone else, as is the individual who combines opioids – prescribed or illicit – with alcohol, certain other medications, and even some over-the-counter products that depress breathing, heart rate, and other functions of the central nervous system. At risk for overdose because of a legitimate medical need for analgesia, coupled with a suspected or confirmed history of substance abuse, dependence, or non-medical use of prescription or illicit opioids. Recently released from incarceration and a past user or abuser of opioids (and presumably with reduced opioid tolerance and high risk of relapse to opioid use). Tolerance develops when someone uses an opioid drug regularly, so that their body becomes accustomed to the drug and needs a larger or more frequent dose to continue to experience the same effect. Loss of tolerance occurs when someone stops taking an opioid after long-term use. When someone loses tolerance and then takes the opioid drug again, they can experience serious adverse effects, including overdose, even if they take an amount that caused them no problem in the past. 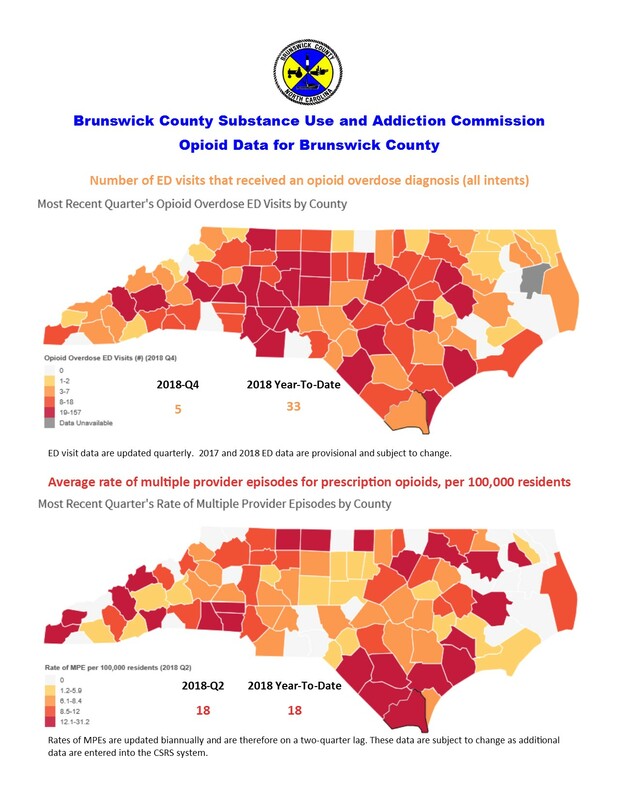 Source: Brunswick County Opioid Addiction Task Force. (2017). Facts For Community Members. Opioid addiction is a treatable condition – treatment comes in a variety of forms. “Detox” programs wean drug users from their immediate physical dependence on drugs. Individuals should be under close medical supervision during this process. Medical assistance can be provided to lessen the physical impacts of withdrawal. Detox is not a treatment program per se, but rather is an essential first step to treatment. Detox without long-term treatment often leads to relapse and return to opioid use. These programs serve about half of all those in treatment. It is the least restrictive form of treatment and often works well for people who are employed and who have stable social and family environments. Services include drug education, group counseling, intensive day treatment, and self-help or 12-step groups. This approach can involve either short-term intensive treatment or a longer-term program. Long-term treatment models use a variety of therapeutic approaches. Residential treatment programs usually include self-help group meetings. This treatment can be expensive and insurance coverage varies from provider to provider. Patients generally spend 6-18 months in these highly structured, peer-based residential treatment programs. They are designed to help patients alter, modify, and re-learn behaviors through intensive educational, medical, legal, social, and psychological counseling services. TCs have been successfully adapted to meet the needs of adolescents, women, those with severe mental health problems, and prisoners in the criminal justice system. Sometimes called “sober living” environments, this form of treatment may require regular drug testing and strict adherence to residential living rules and conditions. Psychosocial treatments, including self-help groups, as well as professionally led groups focusing on cognitive behavioral therapy, vocational rehabilitation, and other strategies, are not formal substance abuse treatment. However, they provide essential emotional and personal support and opportunities to develop skills that help individuals in their day-to-day recovery. These programs, including Narcotics Anonymous (NA) and Cocaine Anonymous (CA), are built on the Alcoholics Anonymous (AA) model. This approach provides an opportunity for men and women to share the experience, strength, and hope gained from their efforts to recover from addiction. The clear goal is abstinence; any use of drugs or alcohol is viewed as unacceptable. MAT is the use of medications, in combination with counseling and behavioral therapies, to provide a whole-patient approach to the treatment of substance use disorders. Research shows that when treating substance use disorders, a combination of medication and behavioral therapies is most successful. MAT is clinically driven with a focus on individualized patient care. If a person is addicted, medication allows him or her to regain a normal state of mind, free of drug-induced highs and lows. It frees the person from thinking about the drug all the time. It can reduce problems of withdrawal and craving. These changes can give the person the chance to focus on the lifestyle changes that lead back to healthy living. What are the Medications Available to Treat Opioid Addiction? The most common medications approved by federal authorities and used in treatment of opioid addiction are methadone, buprenorphine, and naltrexone. Cost varies for the different medications. This may need to be taken into account when considering treatment options. These medications trick the brain into thinking it is still getting the problem opioid. The person taking the medication feels normal, not high, and withdrawal does not occur. Methadone and buprenorphine also reduce cravings. Where Can I Go for More Information on MAT Treatment? These medications are carefully controlled substances and physicians are regulated in their administration. Not all physicians are authorized to treat patients. 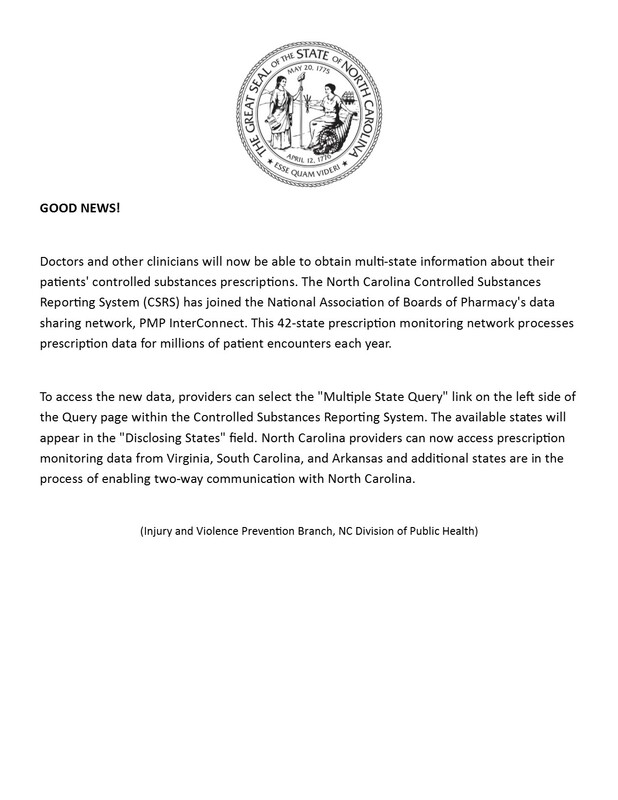 Click on the table below for the most recent provisional data. Provides online, anonymous access to trained specialists who can provide immediate counseling, or who are able to dispatch mobile crisis services. Offers anonymous online screenings for mental illness and substance use disorders. Brunswick County Health Services distributes medication lock boxes to families with children under age 18 living in their household. Call Health Services at 910-253-2250 or 888-428-4429 (toll free) for more information. 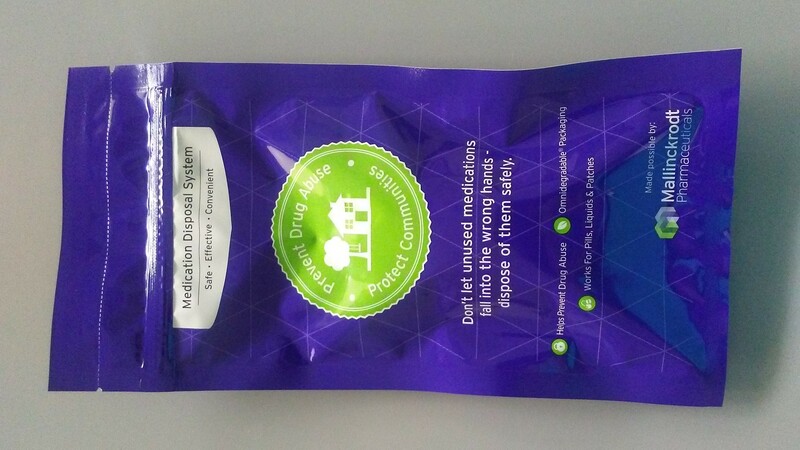 Free medication disposal pouches are available at Brunswick County Health Services. 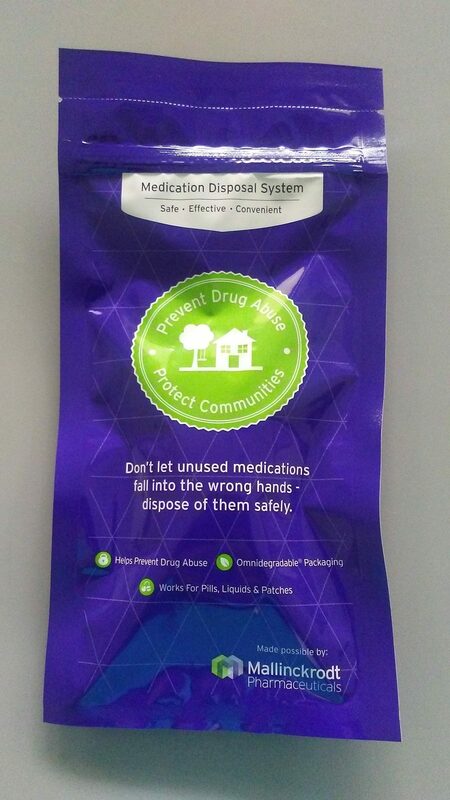 Pouches can be used to dispose of pills, liquids, and patches. Simply put unused medications inside, add water, wait 30 seconds, seal the bag and throw it away. 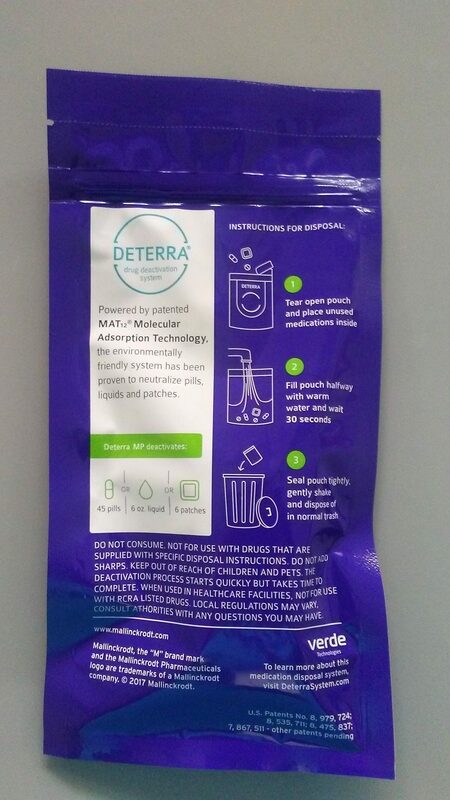 Once adsorbed by the carbon inside the bag, the drugs are ineffective for abuse and safe for disposal in landfills. The pouch itself is environmentally friendly.